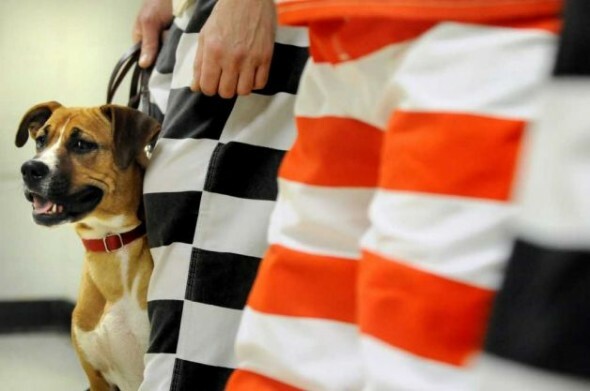 Buddy found this story about prison inmates training rescue dogs to make them adoption-ready really great. Both inmates and canines benefit greatly. This entry was posted on Thursday, April 14th, 2011 at 12:20 PM. It is filed under Blog. You can follow any responses to this entry through the RSS 2.0 feed.